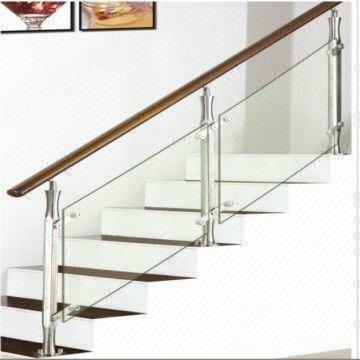 We are the foremost Manufacturer and Supplier of superior quality array of Steel Railings. The offered products are manufactured in complete compliance with set industry standards. We are a leading manufacturer, supplier and service provider of Cooling Pipeline System, Fire Fighting System, Steel Fabrication Work, Aluminum Partition and many more.